Rakhiv - the most high-mountainous city and the regional center in Ukraine. 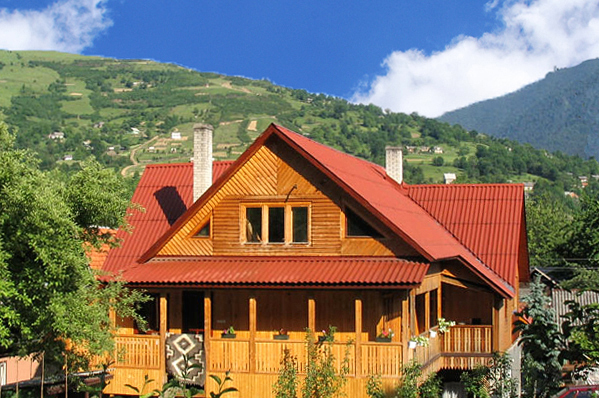 It is located in a northeast part of the Transcarpathian area in a mountain hollow at height of 430 m. above sea level. 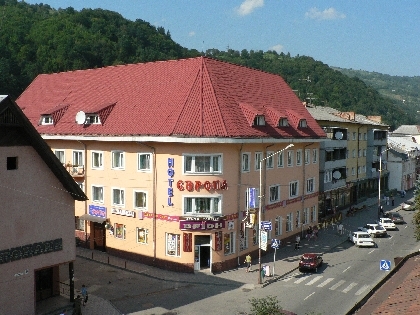 Thanks to a geographical arrangement, the unique nature and original Huzul culture Rahov known, as one of the most popular tourist-recreational centres of Ukraine. 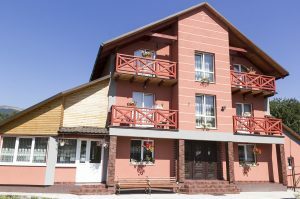 In a city camp sites work, hotels and a number of private houses where always will hospitably meet city visitors and will provide with highly skilled service. 7-8 September 2013 in Rahov on 14 th festival-fair "Hutsul brynzia"
This festival, held annually since 2002. held in Rachel, absorbed the best achievements Rakhiv Huzulschyna shows real Hutsul traditions, their way of life, craft, culture and hospitality benefits. 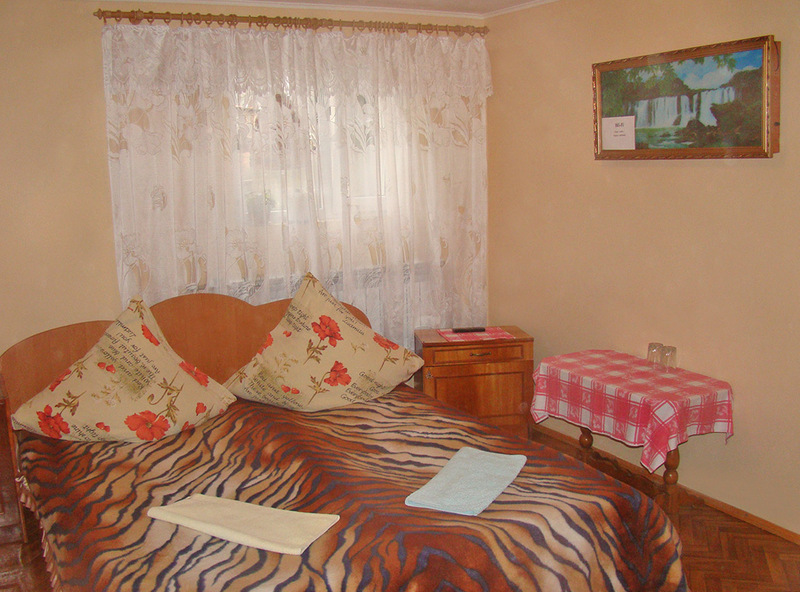 Residents and Rakhov Rakhivsky District sincerely share all this with many guests, what you will see on our holiday. Rakhiv region - a land of craftsmen and talents where Hutsul art and culture intertwined with other cultures and languages​​, as living near Ukrainian, Russians, Romanians, Hungarians, Italians, and other nationalities. The starting camp will be located at the Burkut mountain park, Rakhiv town. The cycling marathon "Be the Opryshky's Trails" is an amateur competition aimed to promote the healthy lifestyle among the wide public, and also it will help to develop cycling tourism in Rakhiv and the area. The organizers - cyclists of Rakhiv town under the leadership of Ihor Pokhvishchev. Tourism -> Placing -> Hotel -> Hotel "Rakhiv"
Photo gallery -> Festival "Gutsulska ripa"